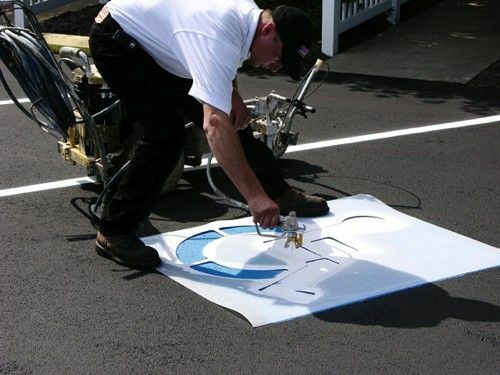 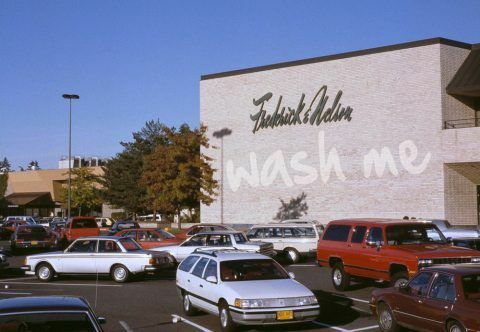 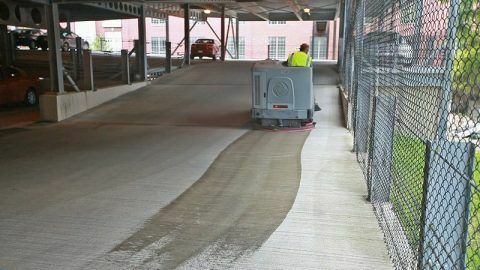 Are your parking garage or parking lot stripes and markings faded, dull or even worn off completely? 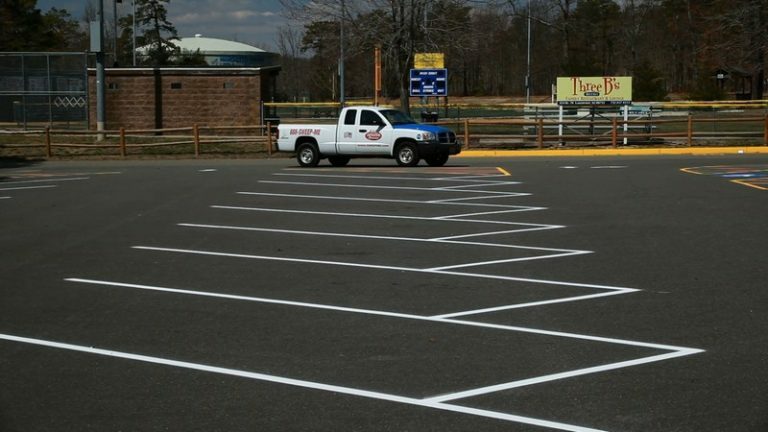 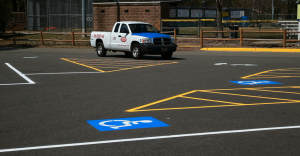 Give your property the facelift it needs and eliminate potential liability with C&L’s line striping and handicap marking services. 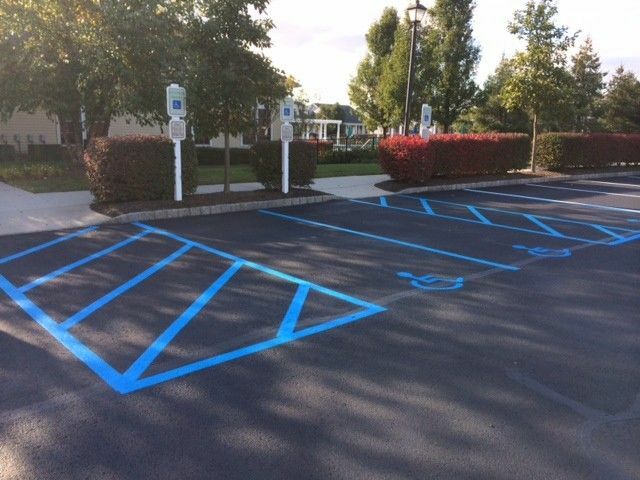 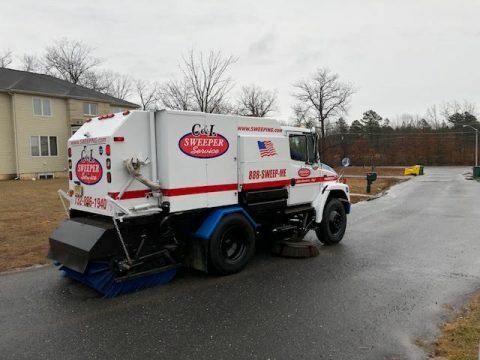 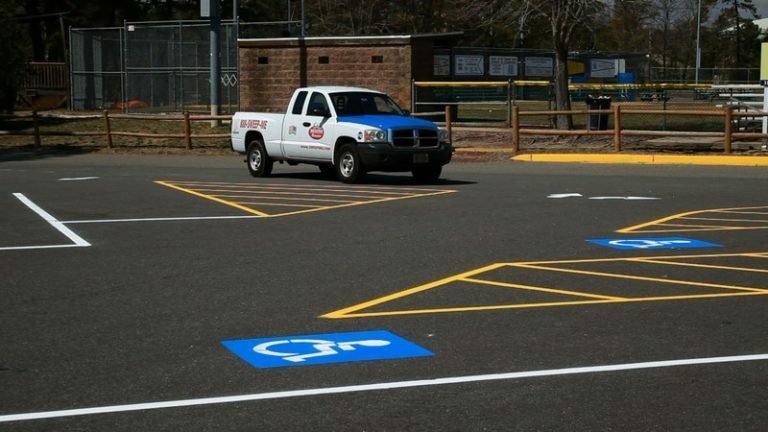 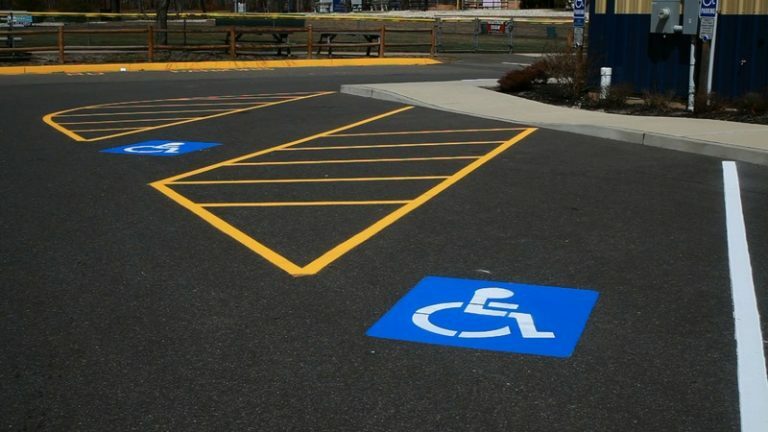 ADA compliance thru pavement markings and signage ensures you avoiding fines and penalties and allows easy access to all potential customers, tenants, employees, and guests to your property. 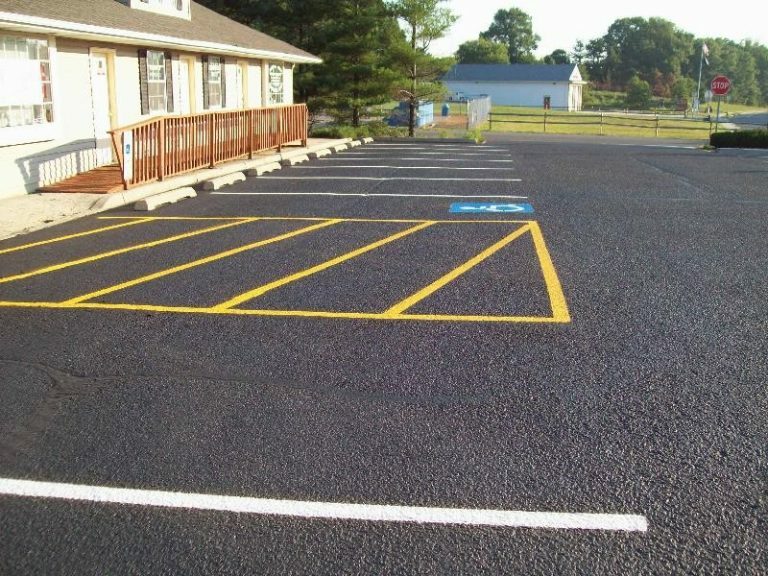 We can insure the services are performed at the most convenient time for your property. C&L Services uses the most durable and longest lasting paints available.